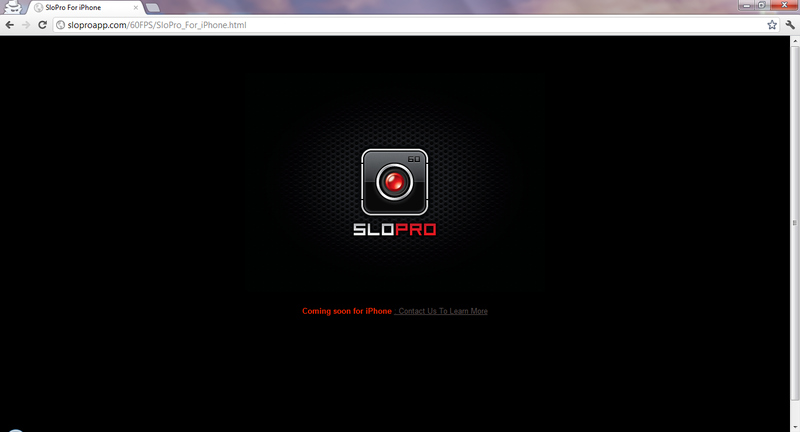 SloPro for iPhone will offer video recording at 60 frames per second. The app will come with editing features including slow motion and was recently submitted to the Apple Store so it should be on iTunes soon. SloPro is made by Sand Mountain and can record video faster than the normal frame rate to allow for slow motion playback in HD. It will surely allow for some amazing footage! You can follow them on Twitter. From what I can see I beleive the iOS design firm Garafa, specifically Joe Wilson, worked on it. 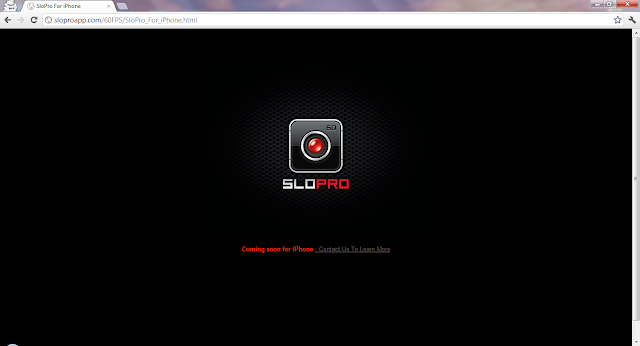 It's true - SloPro will be out soon. Email is at info @ sloproapp.com for more details.